Bio Oil is one of those products that I always saw as something no short of a miracle worker, and as soon as I got stretch marks throughout puberty I had always had my eye on it to help reduce the areas on which I lack confidence. 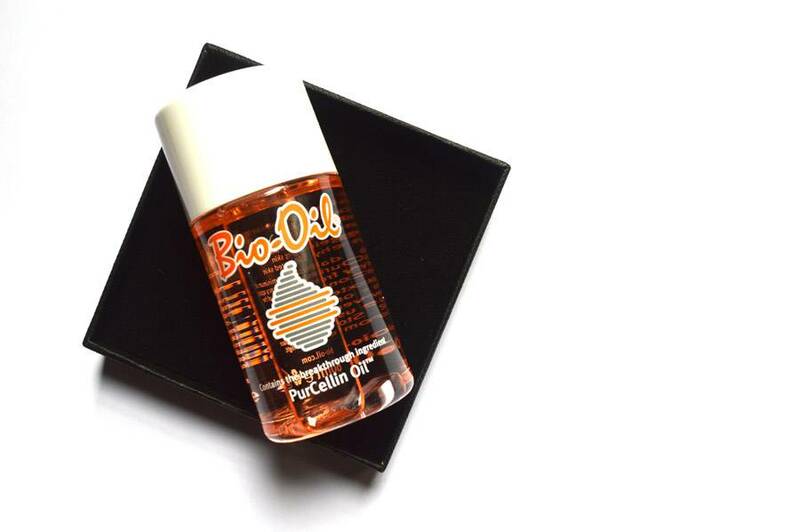 Bio Oil has been in my skincare routine for no short of four years and have realised I haven’t actually posted a full review of my thoughts and feelings towards the product. I’m a somewhat skincare junkie, if it promises to improve the look and feel of my skin it’s something I certainly want to give it a go. I know I’m only in my twenties, but I’ve always believed the earlier you look after your skin properly, the better it will age decades down the line. So what makes Bio Oil better than other oils on the market? It does it all in my opinion, I’ve seen a vast reduction in the appearance of my stretch marks since before I purchased my first bottle but many believe that’s all it does, but I have found it not only moisturises the dry patches I have on my body but also does a fantastic job at resolving uneven skin tones. For me, this is a product I noticed results shortly after using it which is why I have continued to re-purchase it ever since. From scaring to sunburn, this helps to resolve all kind of skin issues. I use this product daily, either at night or after I have showered, the PurCellin Oil means this absorbs much quicker into the skin compared to other oils on the market which can often leave skin feeling greasy. I wouldn’t recommend applying it on your face before makeup application, but you could put it on your body of a morning if that is what you’d prefer, but for me putting it on before bed all over the body and waking up the next day is when I notice the difference in my skin in just 7/8 hours. Even Kim Kardashian admits to using this on a daily basis – so if you don’t believe me, you’ll have to believe KK! Now this product will last you forever, I’m on my third small bottle in four years as for your face and neck you only need two little drops and although that may not sound like enough it will combat the whole area, those that apply too much may find it becomes a weird oily mess. I also put two drops all over my shoulders where I have very tiny scars and in a month they have vanished! It’s also great if you have acne scarring or breakout often and it battles scaring like no other and helps reduce the bad oils in your skin that break you out, instead replenishing the skin with essential vitamins and minerals – the bottom line is that it is such a confidence booster and I product I’ll continue to pick up over any other Oil based product in my collection and from everything to the smell (which I also find helps me sleep better) to the quick results, this isn’t going to let you down. You can find Bio Oil in Boots and Superdrug Stores, if you’re in the UK you can often pick it up from Primark for a little cheaper, but for me, I always check out online stores as it is often much more discounted. I have found the 125ml bottle here for just £8.99, but have a little research and I’m sure you’ll pick it up at a bargain price! Have you ever given Bio Oil a try? What are your thoughts? Let me know in the comments below! Review – Merumaya Skincare Products / Currently Loving: Body Shop Vitamin C Range.